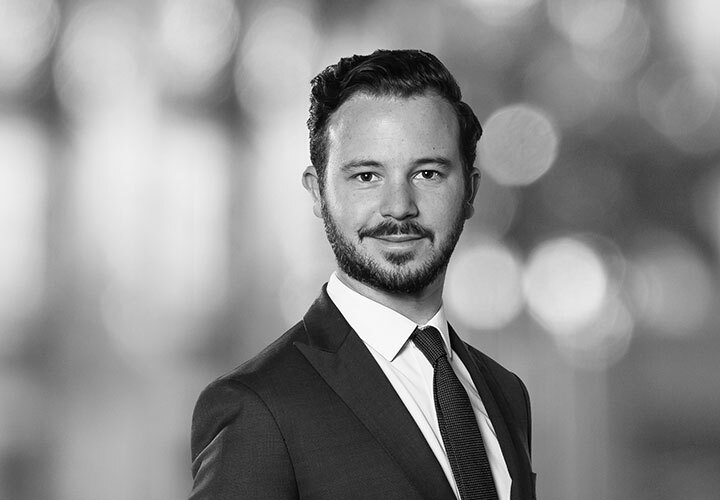 Thomas Chardenal is an associate in the Tax department of White & Case in Paris, since 2016. Thomas's practice focuses on all aspects of international and domestic taxation. He regularly advises international firms and private equity funds on mergers and acquisitions, group structure reorganizations and financings. 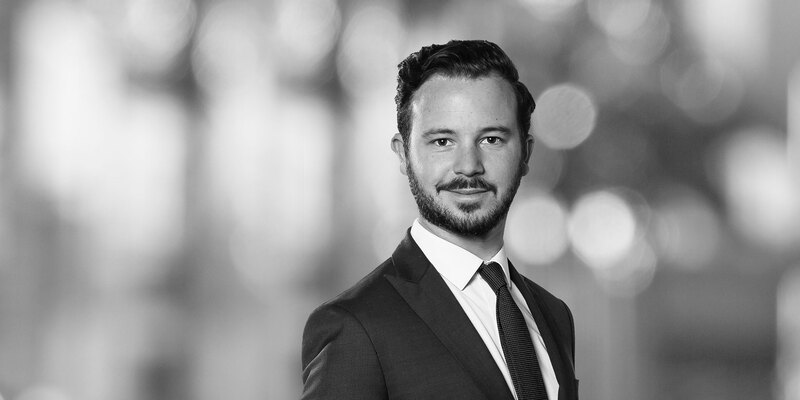 Before Joining White & Case, Thomas was an associate attorney at law in one of the Big Four in Paris for more than 5 years.